November 2017 marks eleventh edition of Eco Lifestyle and Home Newsletter in its new email only format for 2017. 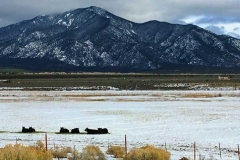 We offer Real Estate & Lifestyle news in the email newsletter covering Santa Fe, Taos Ski Valley, Taos County and beyond. Cultivating a spirit of thankfulness honors and strengthens our relationships with ourselves and other people. Being thankful is the feeling or attitude of gratefulness, appreciation and acknowledgment that can be cultivated. A positive outlook and feelings of thankfulness can have a direct and beneficial effect on the brain and body. There has been much tragedy this past year, with the mass shootings, hurricanes, wars across our globe, gun violence and fires all on at large proportions. While perhaps our personal suffering has not been on such a devastated scale, the suffering of others touches our consciousness and our hearts. Even in difficult times, we can find moments where we can be thankful. Sometimes it is the little things that we experience or observe that stirs the spirit towards gratitude. Watching the fallen leaves swirl around, moving in groups, dispersing and intermingling, captivated my attention recently. I was brought into the present moment, when observing the autumn colors in the swirling dances of the fallen leaves. They seemed to dance in spontaneous groups all around the yard in colors of reds, golden yellows and brown tones. I was so pleased to see this, to take the time to just watch and be present. As I now look around my home, I am so thankful to be here in this very moment, in this very time. I think of those that have passed on and send them blessings, feeling especially grateful to be here right now, with my 13 years 10 month old standard poodle, Aeowyn and my husband John. I feel a sense of gratitude towards my family, friends, colleagues, business associates and clients. It has been a challenging year for so many; it has been a year of growth and loss, a year of rebirth and change. I am grateful for all that I have, all that I dream and visualize for the future. I am thankful that I can come together and share some thoughts, opinions and knowledge with you, the readers. September became the fifth month this year to post a decline in home sales compared to a record-setting 2016, while marking the 71st consecutive month of rising sale prices year-over-year, according to the October Re/Max National Housing Report. September home sales dropped 4.2 percent year-over-year in the report’s monthly analysis of housing data in 54 metro areas. Median sales price increased to $225,000, the lowest since March but 2.3 percent higher than September 2016. In the wake of Hurricane Irma in early September, Miami saw home sales drop 35.2 percent year-over-year. Houston, meanwhile, posted a 3.2 percent gain despite the impact of Hurricane Harvey in late August. Of the 54 metro areas surveyed in September 2017, the overall average number of home sales decreased 14.9 percent compared to August 2017 and decreased 4.2 percent compared to September 2016. In September 2017, the median of all 54 metro median sales prices was $225,000, down 5 percent from August 2017 but up 2.3 percent from September 2016. Average Days on Market for homes sold in September 2017 was 49, up two days from the average in August 2017, and down seven days from the September 2016 average. Number of homes for sale in September 2017 was down 3.6 percent from August 2017, and down 14.1 percent from September 2016. Inventory dropped 14.1 percent year-over-year, with 46 metro areas seeing fewer homes for sale. Year-over-year, inventory has declined every month since November 2008. 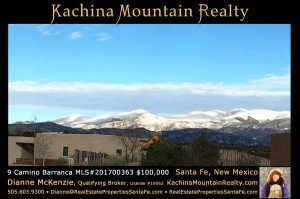 In the coming months, here at Kachina Mountain Realty, we will be announcing a new housing development that will be in the forefront of sustainable building & lifestyle. We have several projects that will be unveiled in the coming year. 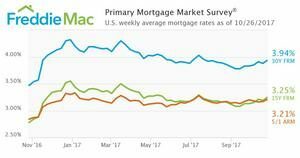 MCLEAN, VA–(Marketwired – Oct 26, 2017) – Freddie Mac (OTCQB: FMCC) today released the results of its Primary Mortgage Market Survey® (PMMS®), showing average mortgage rates hitting their highest marks since July. Francis Phillips, NMLS #193642, is Senior Mortgage Loan Originator with First Choice Loan Services Inc. in Santa Fe. He has served as director of business development for national mortgage companies. He and his mortgage partners have funded and built three homes for Santa Fe Habitat for Humanity. Contact him at francis.phillips@fcloans.com or 505.982.3400. 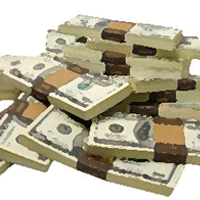 First Choice Loan Services Inc. (NMLS# 210764), a Berkshire Bank Company (NMLS# 506896 / Member FDIC), is located at One Tower Center, Floor #18 East Brunswick, NJ 08816. First Choice Loan Services Inc. is registered or exempt from state licensing in the states it originates mortgage loans. Licensed by the NJ Department of Banking and Insurance. AZ BK #0918586. First Choice Loan Services Inc. is not an agency of the federal government and is not affiliated with your current lender. All loans are subject to credit approval. Programs, rates, terms and conditions are current, but are subject to change and may expire without notice. Other restrictions may apply. All applications must be submitted in writing. This advertisement is not a loan disclosure and all disclosures provided after applying should be reviewed carefully. This is not a commitment to provide a loan approval or a specific interest rate. 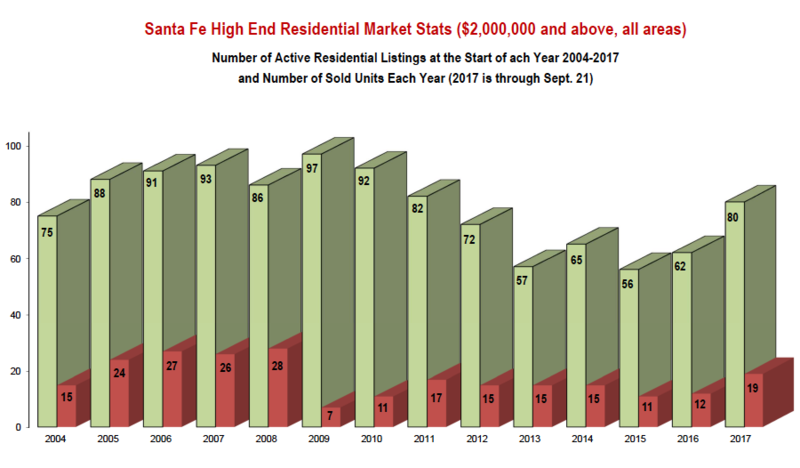 (Santa Fe, NM – October 4, 2017) City of Santa Fe home sales were up by 23% with 280 units sold this quarter compared to 227 in the 3rd Quarter of 2016. The City median home price rose 9% from $305,000 in the 3rd Quarter of 2016 to $332,378 this quarter. During this same period, County home prices rose a modest 1% this quarter compared to 2016 or from $451,150 to $457,316 in the 3rd Quarter of 2017. County home sales increased about 2% from 208 units sold in 2016 to 212 this quarter. The overall volume of home sales rose nearly 19% from $211.1M in 2016 to $250.3M in the 3rd Quarter of 2017. Condo and townhome sales increased modestly by 2% during the 3rd Quarter of 2017 for a total of 128 units sold compared to 125 in the 3rd Quarter of 2016. The median price of condos and townhomes dipped by 8% from $269,000 in the 3rd Quarter of 2016 to $246,250 in 2017. Overall land sales were up by 34% from 44 in the same Quarter of 2016 to 59 this quarter. 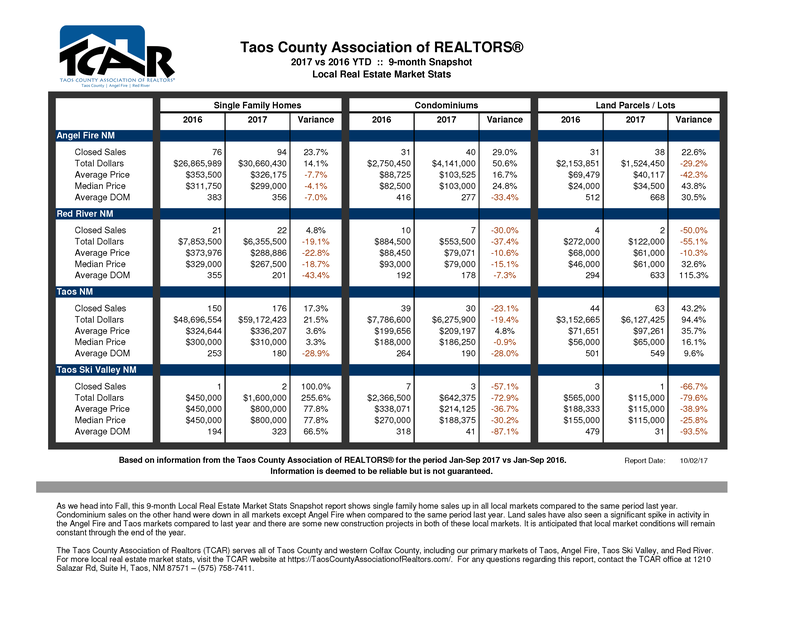 Total City and County land sale prices rose by 5% or $100,000 in 2016 to $105,000 this quarter. Inventory of homes for sale decreased 3% from a total of 1,754 in the 3rd Quarter of 2016 to 1,695 this quarter. With median prices rising, housing affordability fell to an index of 91% of what is necessary to qualify for a median-priced home under prevailing interest rates. Expect a slower selling season as we head into the holidays. 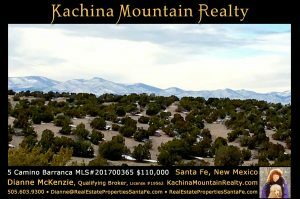 The median sales price is determined from only those sales listed on the Santa Fe Association of REALTORS® Multiple Listing Service, which does not include every sale in the area but has been used historically to track trends in the home buying market. The 2017 REALTORS® Land Institute Land Markets Survey shows that out of all buyers in land transactions, there was a five percent increase in those who were investors in just one year from 2015 to 2016. Why is Land Real Estate Such a Hot Investment? Compared to other investments, land can be a relatively inexpensive purchase with little maintenance cost. Being a limited resource and non-depreciable, it’s a fairly safe asset when looking for a solid return on a long-term investment. For those looking to invest in land real estate to diversify their portfolio, buy a property to retire on, or just get in on the real estate action, there are a lot of great opportunities out there. Buying into a already developed community with a growth track record is an even safer investment. Currently, I have 7 of the last and best remaining Aldea view lots. 2 lots have already SOLD!!! 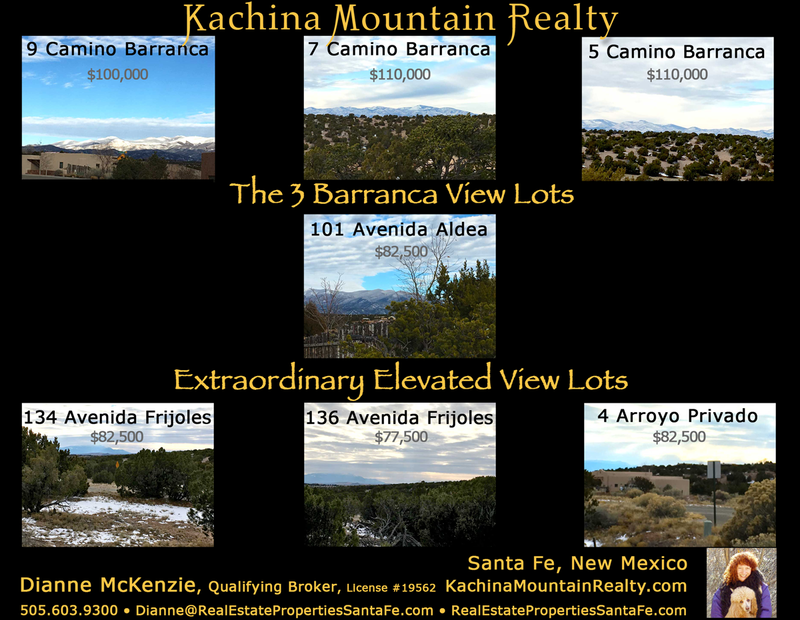 If you have ever considered building your Santa Fe dream home, now you have some amazing view lots in which to choose. Aldea is 98% built out and up until now, there have not been a lot of choices for view lots, as most have already been built on. Now you have a great selection of view lots in which to choose to build your dream home, before they are all gone! Prices will go up in Spring 2018, so buy now and save! Builder package available for the Aldea lots, please inquire. 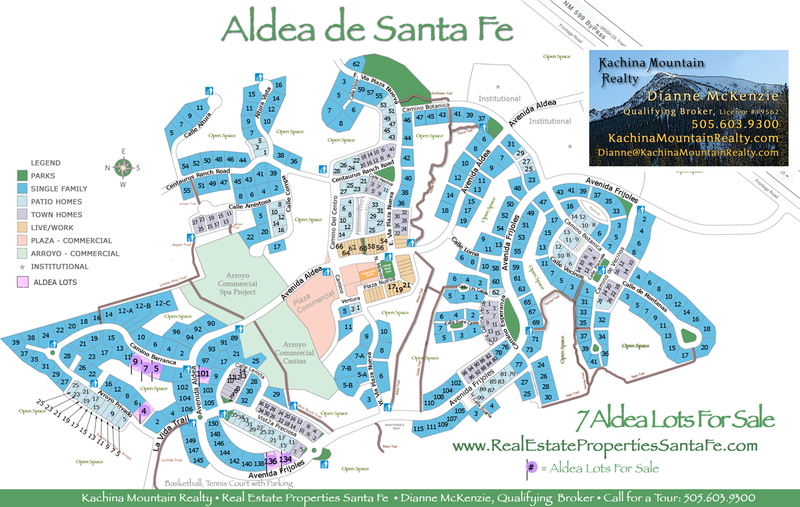 7 Aldea Lot For Sale –Price Adjustment on 4 Lots!!! The Barranca Lots: 3 Amazing View Lots! Considered the prime location with one of the 4 best remaining lots now all available for sale. 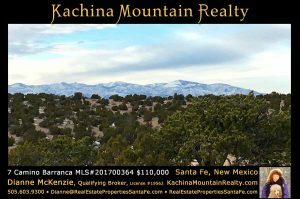 Come build your dream home with coveted panoramic views to the Sandias & Ortiz to the south, with west Jemez mountain sunset views and east sunrise views of the Sangre de Christo mountains. Lot #454 is the highest lot of the 4 lots and has incredible 180°+ views. These 4 contiguous lots have the most prized views in all of Aldea. Builder package available for all 3 lots: Lots #454, #455, #456, & #457, please inquire. Considered the prime location with one of the 4 best remaining lots now all available for sale. Lot #455 captures views that will delight with 180° views. 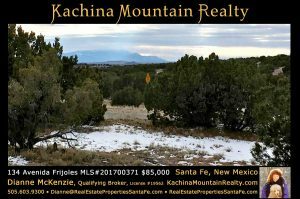 Come build your dream home with coveted views to the Sandias & Ortiz to the south, with west Jemez mountain sunset views and east sunrise views of the Sangre de Christo mountains. These 4 contiguous lots have the most prized views in all of Aldea. Builder package available for all 3 lots: Lots #454, #455, #456, & #457, please inquire. Considered the prime location with one of the 4 best remaining lots now all available for sale. Lot #456 has incredible 180° views. 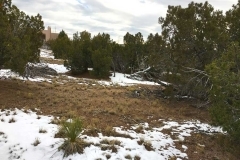 Come build your dream home with coveted views to the Sandias & Ortiz to the south, with west Jemez mountain sunset views and east sunrise views of the Sangre de Christo mountains. 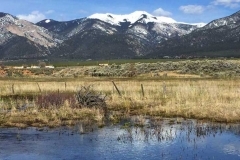 These 3 contiguous lots have the most prized views in all of Aldea. Builder package available for all 3 lots: Lots #454, #455, #456, & #457, please inquire. 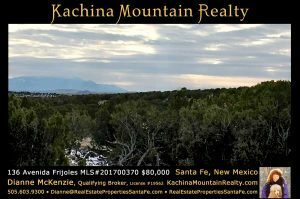 Peaceful setting from this amazing elevated view lot with south views to the Ortiz & Sandia Mountains across open space and green belt with arroyo sunset views. Lot #378, 134 Avenida Frijolles is on the south of the 2 lots, and lot #377, 136 Avenida Frijoles is also for sale. This amazing elevated view Lot #377 showcases south views to the Ortiz & Sandia Mountains across open space green belt with arroyo sunset views. Lot #378, 134 Avenida Frijoles is also for sale. 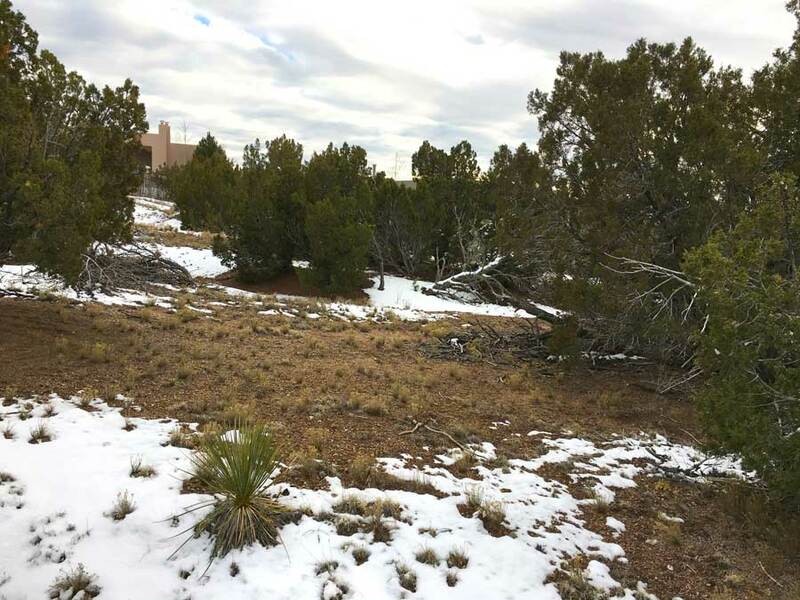 This elevated view Lot #363, has expansive west sunset views and views south to the Ortiz & Sandia mountains. There is a view to the eastern Santa Fe ski basin views. This corner slightly elevated Lot #464 has expansive arroyo west sunset views and views south to the Ortiz & Sandia mountains. Open space to the front and rear of this view lot in a pastoral setting. Aldea de Santa Fe consists of 345 acres, with 205 acres of perpetual open space with 13 miles of walking trails, basketball & tennis courts, community center, (which offers yoga classes, exercise equipment & gathering space for events), a local cafe, superbly located in the high-value northwest corridor of Santa Fe County, with easy access to Highway 599, all just 10 minutes from downtown Santa Fe. In 2016, 46 homes sold. As of October 2017, only 14 homes have sold in Aldea. 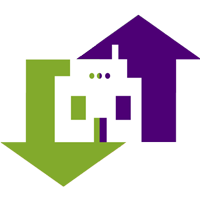 Prices show a listing increase for homes and lots available. Currently there are 11 homes on the market, 7 pending. Out of the 16 listings, 2 are townhouses both below $380,000. Finally our autumn sales are picking up! With the 7 homes pending, 3 are in the highest price range:$839,000, $734,000 & $625,000. The high end market has been stagnant up until now. There are 3 homes in the $500,000 range and 1 townhouse priced at $239,000. Watch this space next month to see what these properties actually sold for. 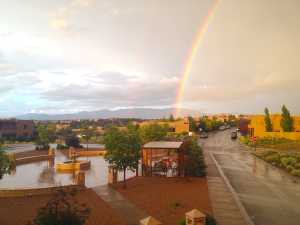 Las Campanas is the only luxury master-planned community in Santa Fe. Stretching across 4,700 acres surrounded by pristine high desert, the community is comprised of exclusive neighborhoods. Las Campanas is also home to The Club at Las Campanas, where members can enjoy two award-winning Jack Nicklaus Signature golf courses, the 46,000 square foot Hacienda Clubhouse, a peerless Equestrian Center and the Fitness & Tennis Center, which includes a luxurious spa. 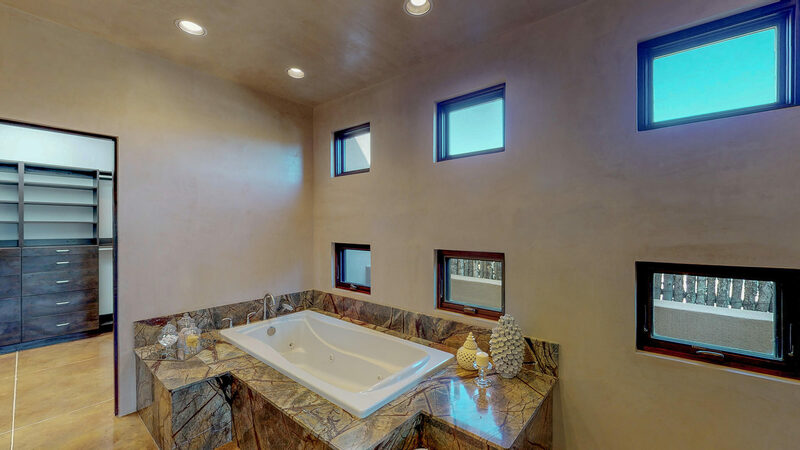 There are currently 60 homes for sale in Las Campanas. 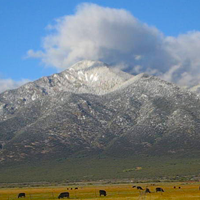 There are currently 87 Lots for sale in Las Campanas. 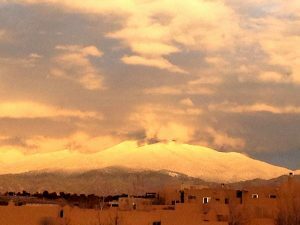 Las Campanas recently announced the release of the first new custom home neighborhood in over 10 years! 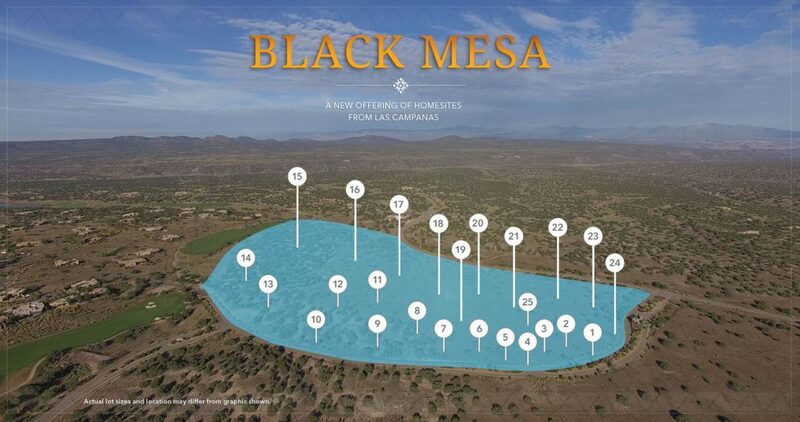 Black Mesa, is their new 44 acre neighborhood consisting of 25 larger, estate sized mountain and golf view properties. The minimum size home in this section will be 2,500 sqft, with lots ranging from 1.02-2.58 acres. The property contains a centerline crest that rolls down in both directions off the roadway, creating dramatic unobstructed views. 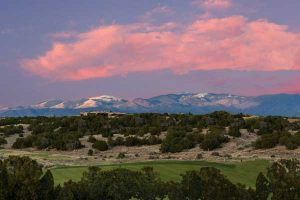 Overlooking the sweeping mountain vistas of the Sangre de Cristo and Jemez Mountains, Las Campanas’ new Black Mesa neighborhood offers a unique collection of homesites boasting the largest lot sizes in the best section of the Las Campanas property with awe-inspiring mountain views and centrally located to their finest amenities: golfing and the Hacienda Clubhouse. Let me take you on a tour and arrange a stay at Las Campanas! If you are thinking of selling your property, why not list it with a realtor who will market the property, not just list it in the MLS? By actively marketing your property, the property gets the most exposure to other realtors and to the general public through online blogging, email campaigns & the typical MLS exposure. Call me, Dianne, 505.603.9300, to discuss your property needs, or for a tour of Lots & Homes in Aldea, Las Campanas and the Santa Fe region. 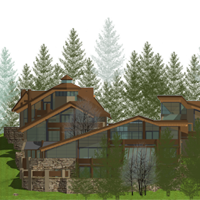 The Kachina Mountain Lodge (KML) project has been thoughtfully master planned to include five Euro-alpine Wilderness Eco-Homes, a three-unit Eco-Townhome Lodge and unique regenerative Permaculture Landscaping that includes demonstration greenhouses for growing food year-round. 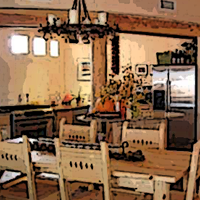 Each wilderness Eco-Home possesses a distinct character that welcomes the natural warmth of a sunny south exposure and breathtaking mountain views through generous passive solar curtain wall glass. 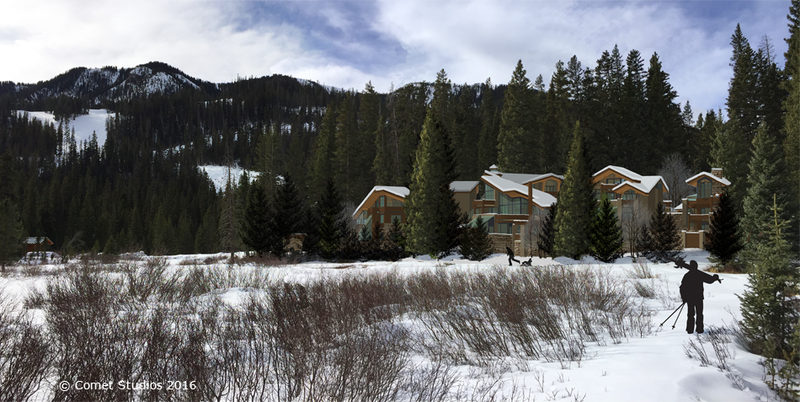 Architecturally designed with a Permatecture philosophy to be environmentally conscious, hand-hewn and sturdy, KML’s authentic euro-alpine wilderness residences contain many sustainability features, fire-wise details and the timeless qualities of whimsy, elegance and permanence. 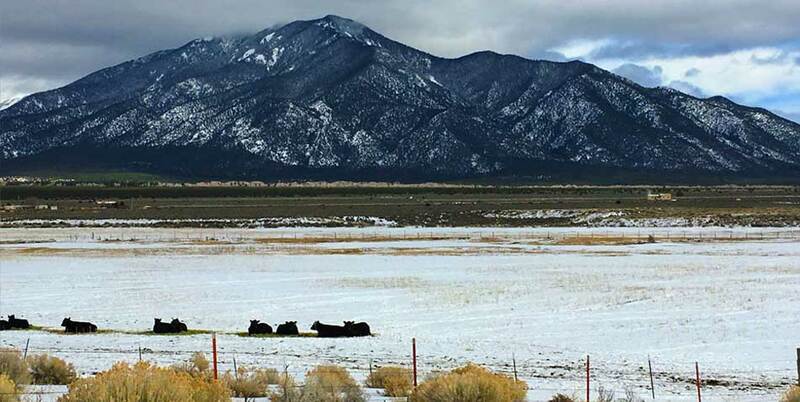 Conceived as the first sustainable development project in Taos Ski Valley, KML homes will be heated by active and passive solar sources, including regenerative annualized geo-solar. 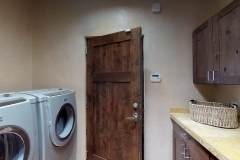 All KML homes also offer easy ski-in/ski-out access. This project is fully approved and entitled for construction. One KML homesite is already reserved. 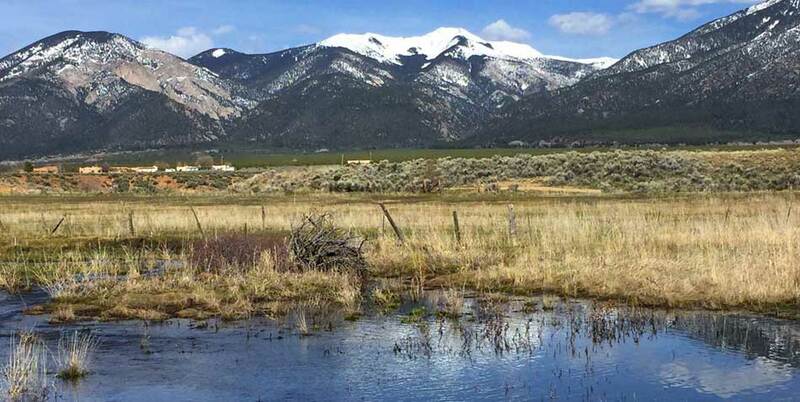 And only Four competitively priced to-be-built homes remain available for sale to investors who would like to get involved with Taos Ski Valley’s exciting development opportunities. 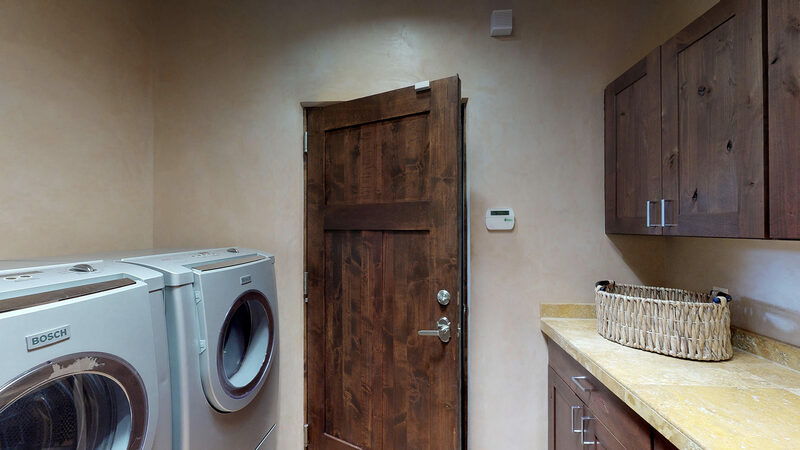 All homesites include creative flexible designs that are already approved by the Village of Taos Ski Valley! Thanksgiving will be upon us soon, which for many means lots of cooking: turkey, mashed potatoes, gravy, cranberries, brussel sprouts, pumpkin pie and more. New Mexico Thanksgiving meal planning can include oven roasted, red chile rubbed turkey with cornbread chorizo dressing, chile pumpkin soup and southwest spicy apple pie. Decorating for Thanksgiving is almost as important as the food. 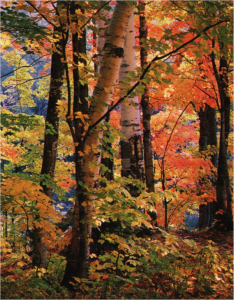 Gather branches with fall leaves, candles, gourds and nuts to add to your table and home decorations. Hang chile ristras at your front entrance, and celebrate all month. long during the most colorful time of year! Ideas on celebrating Thanksgiving, check outPinterest and explore a whole new way to spend your time online and check out my Pinterest page: KachinaRealty Happy pinning! New Mexico has long been a center for arts, culture, classes and gourmet food. With such a strong art market, there are hundreds galleries to explore and experience, along with a wide selection of thriving restaurants. Our Museums feature culture, history and traditions of the region and the world. 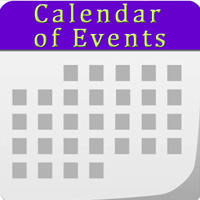 Santa Fe, Taos County and beyond have something scheduled every day & night of the week, all year long. 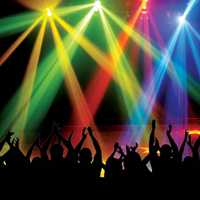 If there’s one thing you can count on when spending time in New Mexico, it’s the treasured experiences and wide selection of entertainment: music venues, great sporting events, theatrical and musical entertainment as well as year-round festivals. From festivals, music concerts and dance performances to theatrical offerings by local and touring groups, the performing artists work hard to keep its locals and visitors entertained by both New Mexico performers and acclaimed stars from around the world. I am passionate about real estate development. 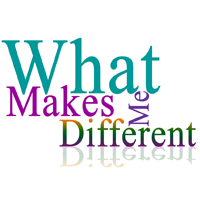 I consider myself a “Dream Maker”, and strive to help my clients manifest their dreams and lifestyle goals. I believe that, “…the dreams which accompany all human actions should be nurtured by the places in which people live and work”. To promote this possibility, I encourages my clients to develop and share their dreams and lifestyle goals as part of the process of selling, buying or investing in property. I have over twenty-nine years of business experience as an executive producer, web architect, social media marketer, business developer, architecture assistant, real estate marketing developer and real estate consultant. 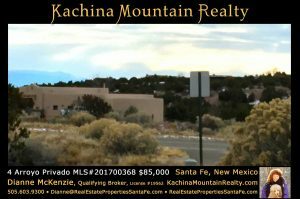 I am a licensed real estate qualifying broker for Kachina Mountain Realty & an accredited ACRE® real estate consultant. 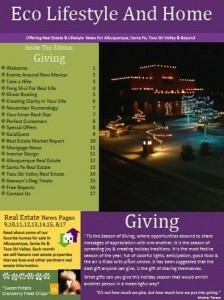 I have worked in the Santa Fe & Taos real estate market for years. I specialize in working with buyers and sellers who are looking for a solid real estate investment. Contact me, Dianne McKenzie, for your real estate transactions & let me help you manifest your dreams! 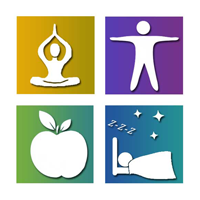 I am readily available by cell phone, text, (505.603.9300) & email. I return calls promptly, seven days a week! Top Producer for the 2016 year! 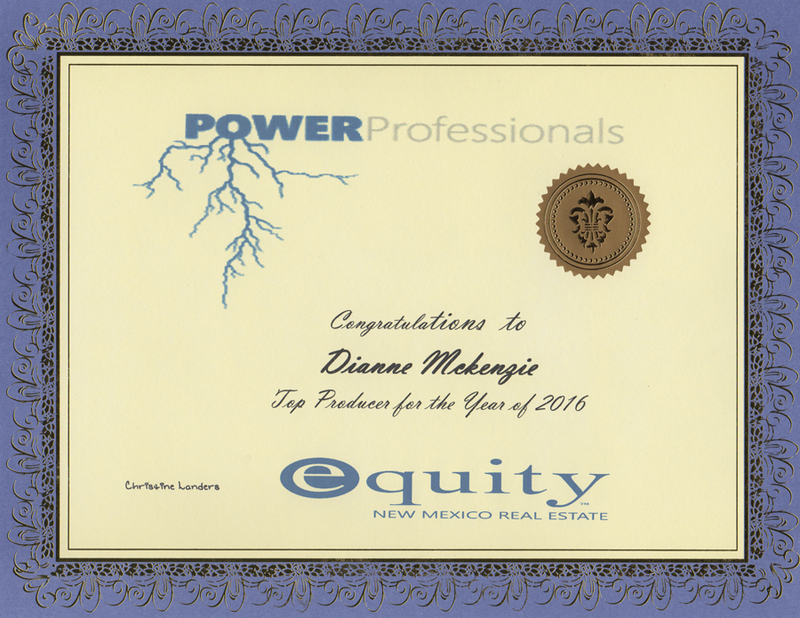 I received an award for “Top Producer” for 2016 from Chris Landers of Equity New Mexico. I am very grateful to all my clients who trusted me with their business. 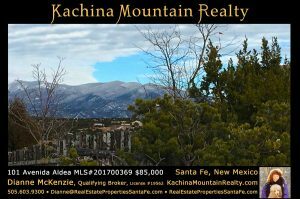 While the Equity New Mexico real estate office on Aldea Plaza has closed, Kachina Mountain Realty is ready and available for tours and information. KMR will be opening an office later this year. 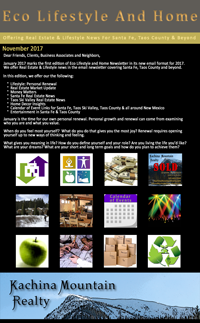 In the meantime, as always, all real estate information and printouts of listings for Aldea, Santa Fe, Taos Ski Valley, Taos County and beyond are still available, just free for the asking. I can email you PDF listings per area, any time, once requested. Even better, I can take you on a tour of the properties you would like to visit. I represent Buyers and Sellers. Call me for a consultation today.